I was there and had a very nice time. Got to see some people I had not seen in a while and it made for a very nice afternoon. 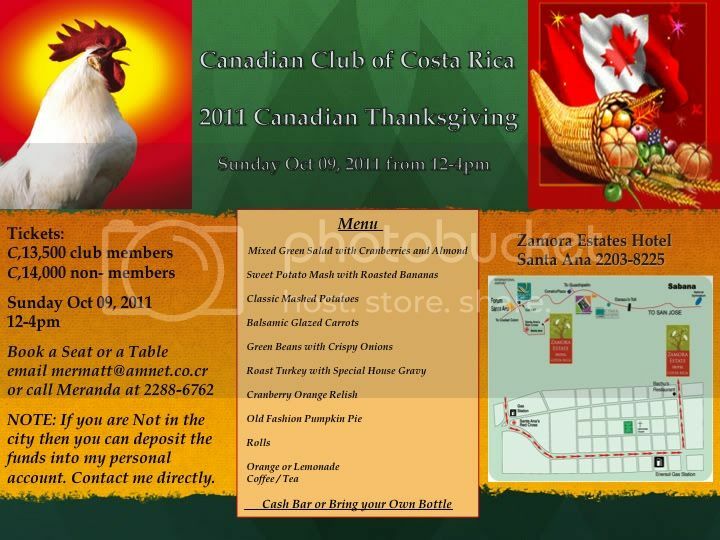 Thanx to the Canadian Club for putting this together. glad to hear all had a good time. would have liked to attend but the distance away is a problem. It was a wonderful dinner...and enjoyed with friends.